Description: Amsterdam Antwerpen, Kosmos/Novib, 1982. first edition. Softcover. 30,5 x 23. 9021510693. Very nice copy, light toning to text pages (as usual), else fine. Fine/Fine. 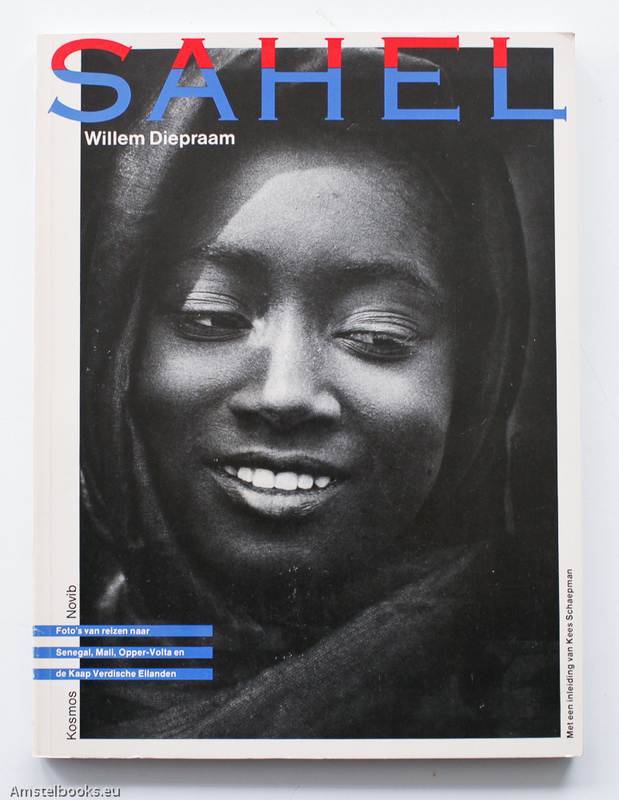 ¶ Moving book about famine in the Sahel countries, with photos from trips to Senegal, Mali, Upper Volta and the Cape Verde Islands; Introduction Kees Schaapman, design Jan van Toorn. Photography William Diepraam.